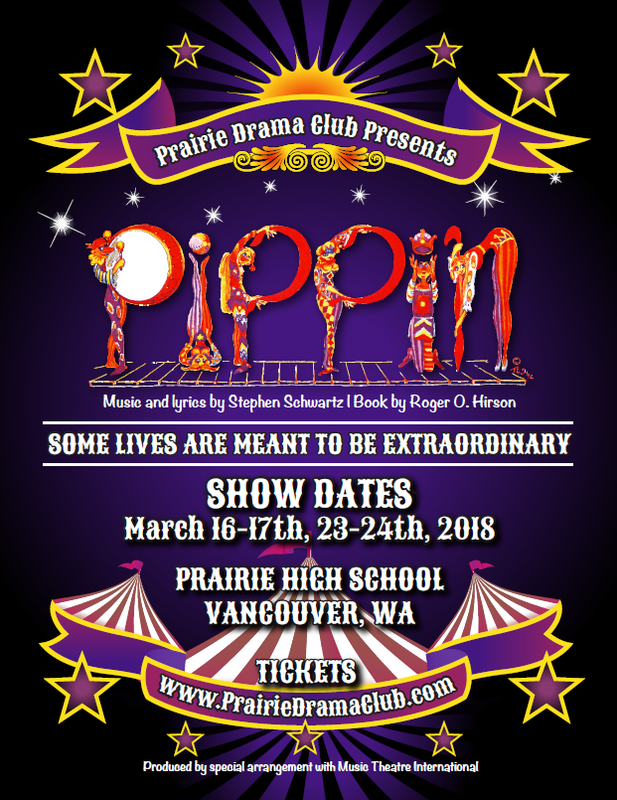 Prairie High School Drama will present “Pippin” beginning March 16. Produced by special arrangement with Musical Theatre International, the play follows the adventures of the young son of the medieval French ruler Charlemange, who is encouraged by a flashy troupe of strolling players to try his hand at war, love, and other joys before settling down. Based on the book by Roger O. Hirson and featuring Music and lyrics by Stephen Schwartz, PHS Drama’s show runs March 16-17 and 23-24. 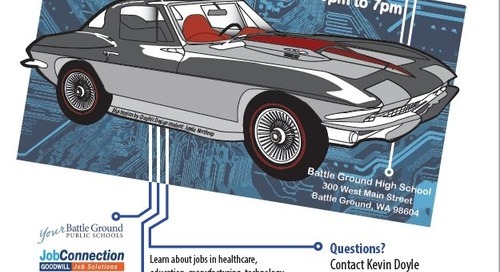 Performances will be at Prairie High School, 11311 NE 119th St., Vancouver. Tickets can be purchased online at www.prairiedramaclub.com and cost $6 for students, $8 for senior citizens, and $12 for adults. Friday, March 16 at 7:00 p.m.
Saturday, March 17 at 1:00 p.m.
Saturday, March 17 at 7:00 p.m.
Friday, March 23 at 7:00 p.m.
Saturday, March 24 at 1:00 p.m.
Saturday, March 24 at 7:00 p.m.